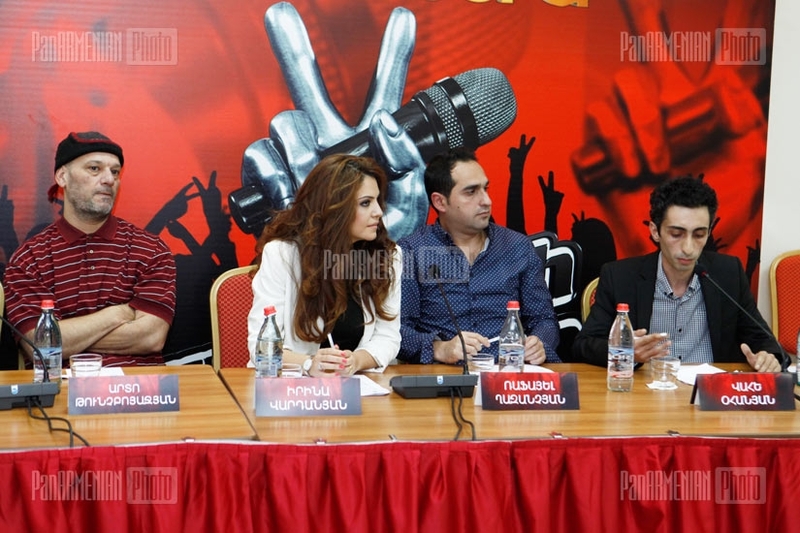 SPRING PR-company is the official PR partner of The Voice of Armenia TV - show. 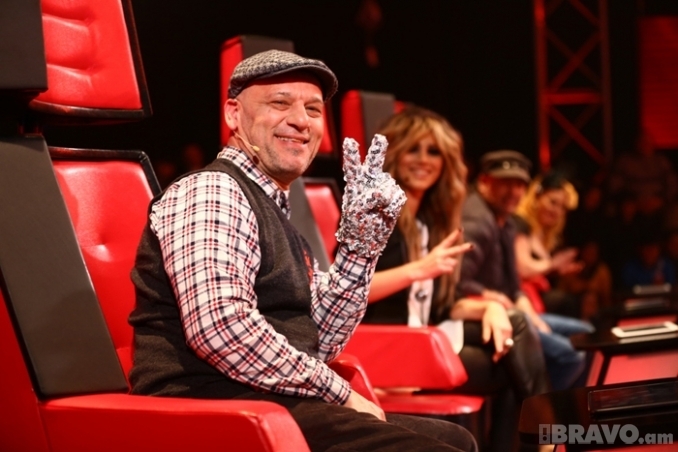 "The Voice of Armenia" reality TV show is a co-production of Armenia TV with Talpa Media Group. The format of The Voice is developed by Talpa Media, the company of Dutch media entrepreneur John de Mol. The Voice project was successfully implemented and is currently being broadcasted in 45 countries. Recently it was also launched in Russia on 1TV.